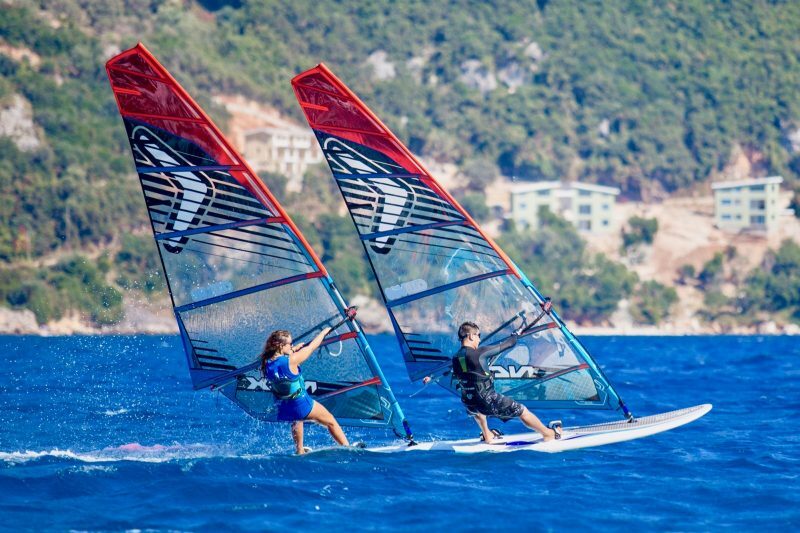 Club Vass Active Holidays have been perfecting the ultimate windsurfing holiday since 1987. 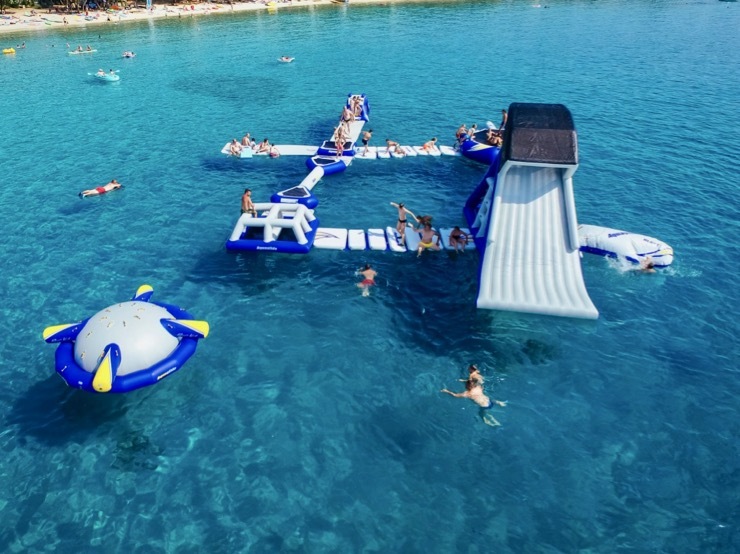 Our legendary club, is located in Vassiliki, Lefkas, Greece. 2 Mega Deals for June! 9th and 16th June - One Week Only £699! 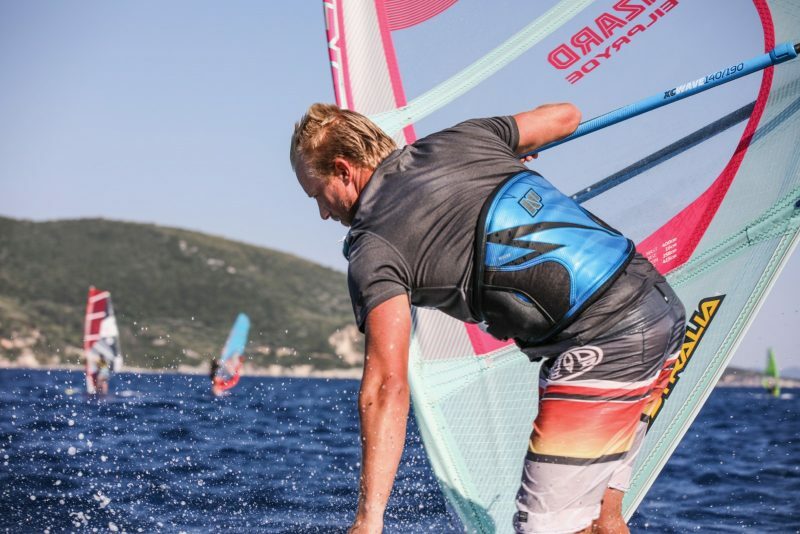 The Best Windsurfing Holidays Since 1987! Don't compromise your holiday, we don't. Only When You Book the UK Pack! Make the most of this incredible peak season offer – £200 off per person for 2 weeks! 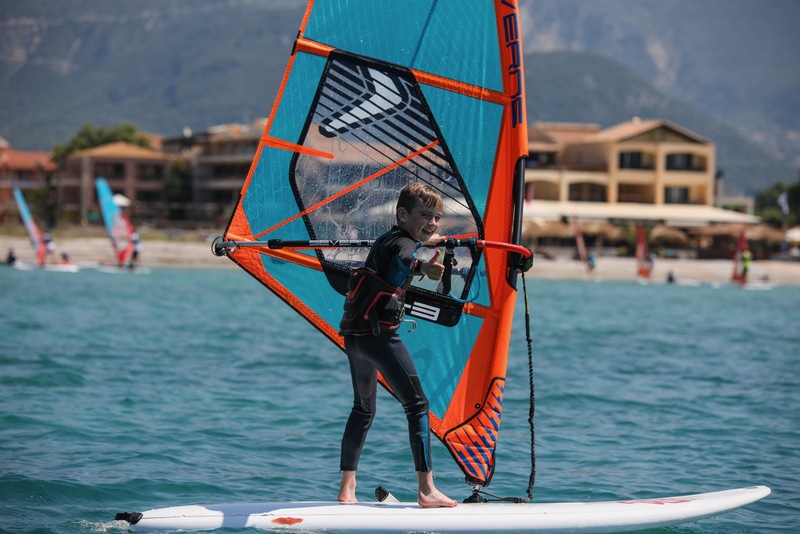 Includes flights, transfers, Andromeda Studio/Apartment accommodation, full windsurf rental & tuition package, Kids Club, ProKids, MTBs, SUPs and sunshades. Don’t miss out! 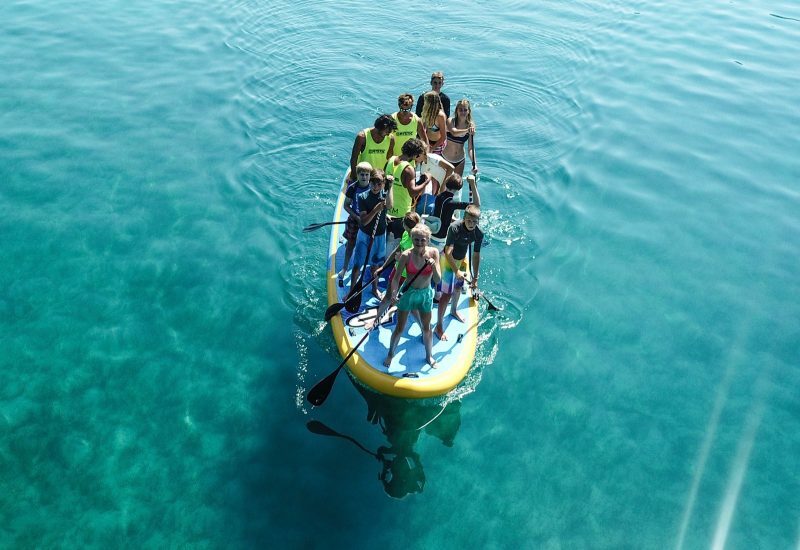 Full UK Pack; includes flights from Gatwick, transfers, Club Vass Hotel Only (single supplements applicable), windsurfing kit & tuition, MTBs, SUPs & kids’ clubs. Best rooms go to the earliest bookers! Kids Clubs - Start Young! 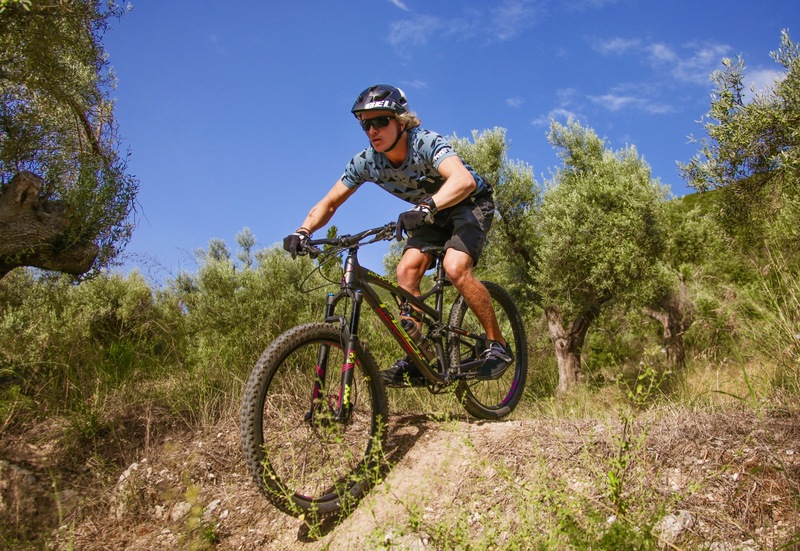 Mountain Biking - Endless Trails! SUP - Check Out the Bay! What's Happening At Club Vass? Joanna had a fab time! Linda and The Magic of Club Vass!